Doe Boy Taps TM88 For "Retired"
Doe Boy comes through with a new banger with production from 808. 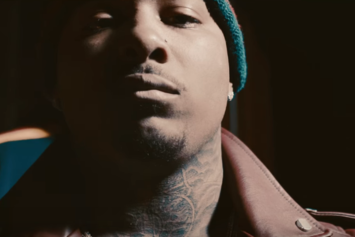 Doe Boy just dropped visuals for "956 Nights," featuring DJ Esco. 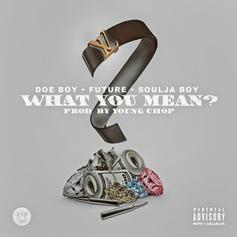 Doe Boy links up with Soulja Boy and Future over a Young Chop beat. Doe Boy drops of a new one produced by B-Wheezy. JODY HiGROLLER and DOE BOY join forces on this choice cut from the latter's new "In Freebandz We Trust" mixtape, which you can now cop in our mixtape section. 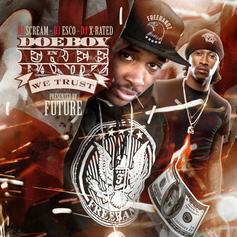 A standout track from Doe Boy's "In Freebandz We Trust" mixtape, which is now available in our mixtape section. Featuring Future & Soulja Boy and produced by Young Chop. 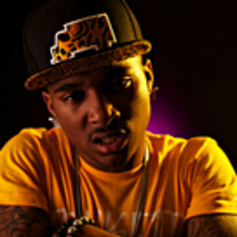 A choice cut from Doe Boy's "In Freebandz We Trust" mixtape, which is now available in our mixtape section. Featuring Chevy Woods and produced by Nard B. 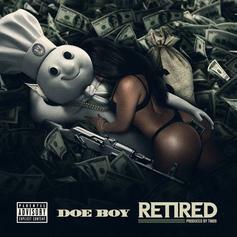 The latest from Cleveland rapper and Freebandz signee Doe Boy, backed by production from Will A Fool. 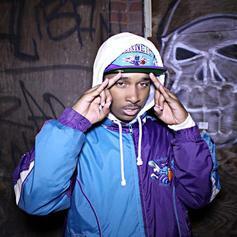 It'll be featured on his upcoming mixtape "In Freebandz We Trust," scheduled for release on June 24. Doe Boy, who's gearing up for the release of his tape "In Free Bandz We Trust" decides to leak this cut with Future and Soulja Boy, over a beat from Young Chop.